The Inner Voice is an unpleasant master. It excels at quietly discouraging and distracting Ash. At least at first, it’s relatively convincing. It encourages conflict, and is, at times, too eager to destroy. 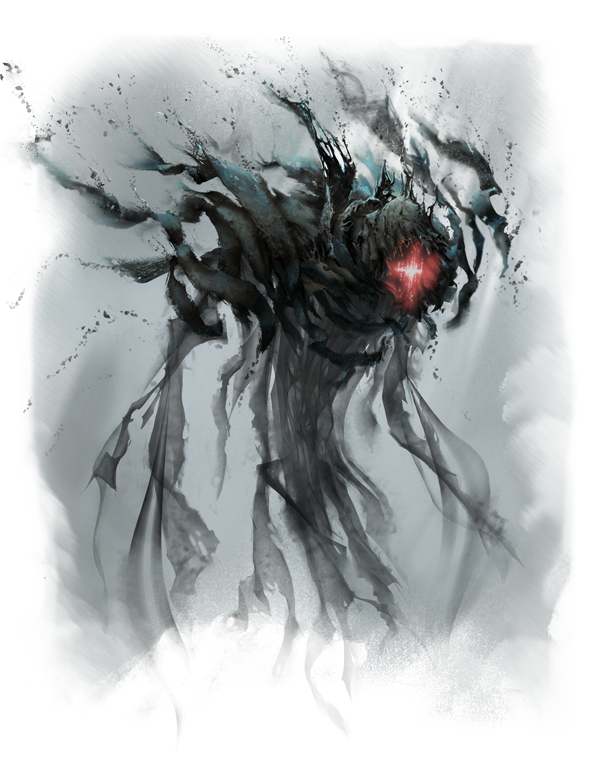 It loves nothing more than taking over living beings with corruption, and it can reveal too much of its plans when over-excited by this prospect.